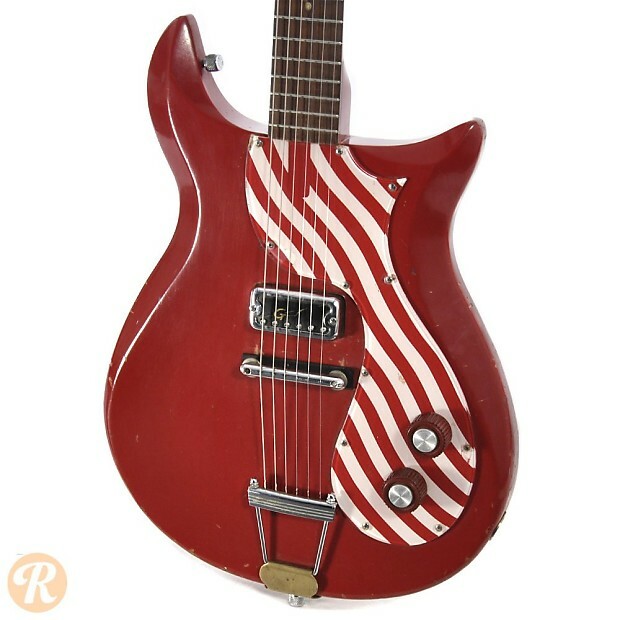 The Gretsch Twist 6109 was a visual variation on the inexpensive Corvette series of solidbodies meant to get in on the Twist dance craze of the early '60s. 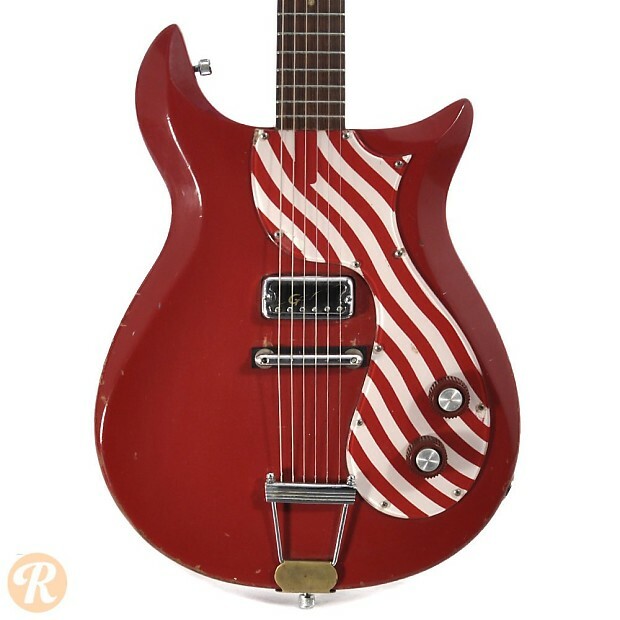 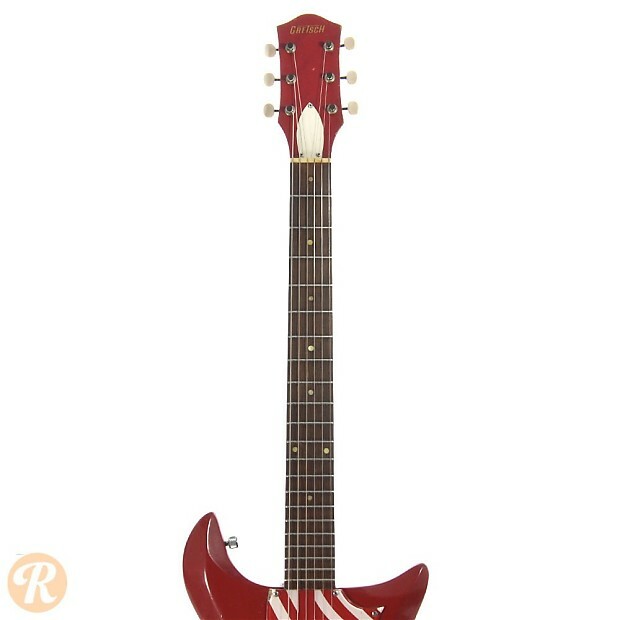 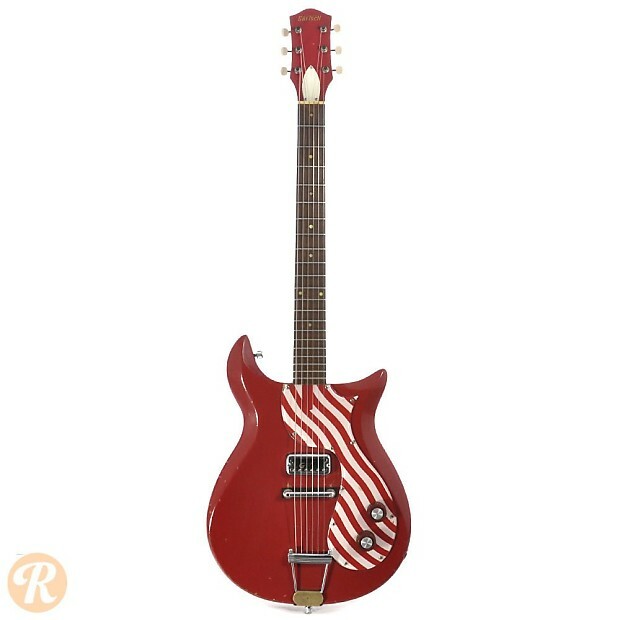 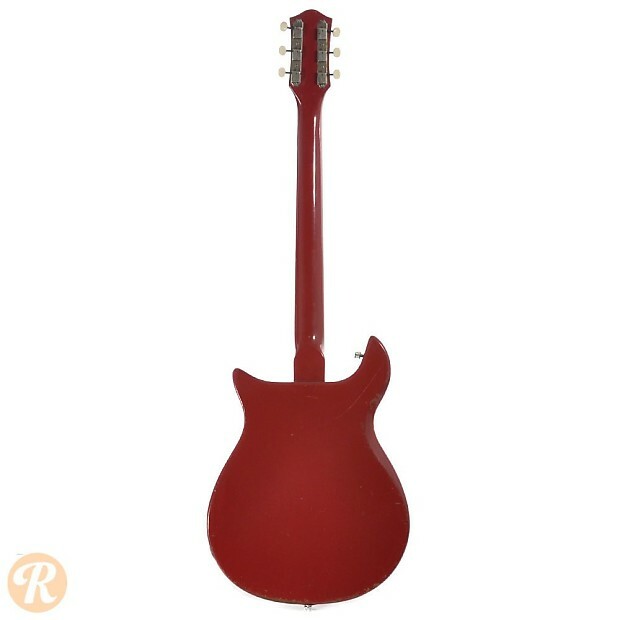 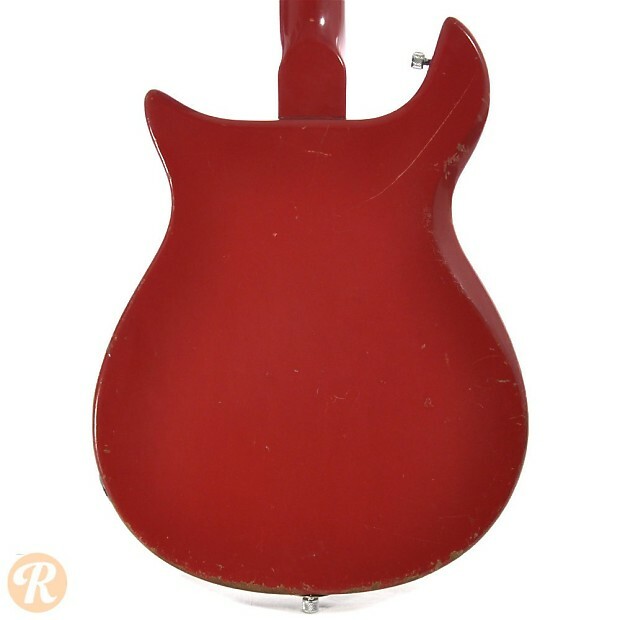 The Twist was largely the same as the single pickup version of the Corvette, but with a red finish and striped pickguard. 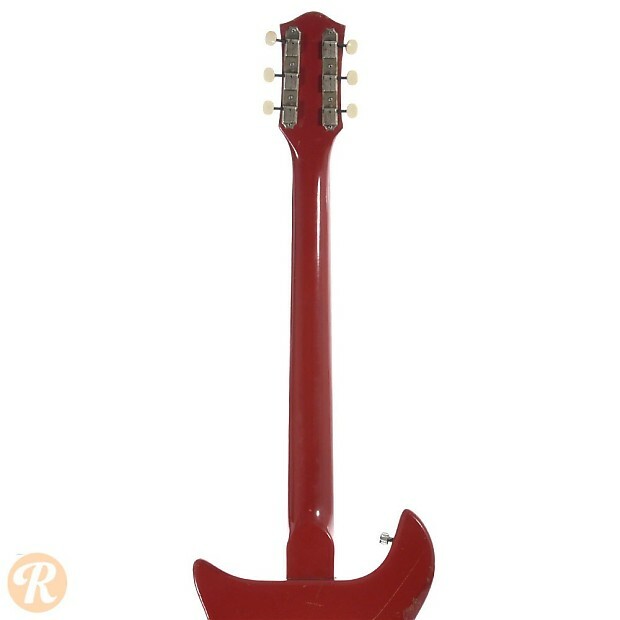 Some examples also included Gretsch's Twister vibrato device wedge between the bridge and tailpiece.